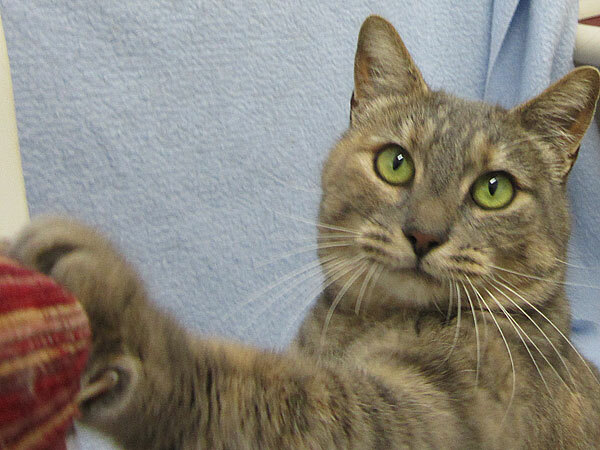 Forget Me Not Shelter Blog » Today’s featured cat: CHACHALACA! 2 comments to Today’s featured cat: CHACHALACA! We will have to keep an eye out for just the right dog-tolerating kitty companion! Will put some thought into this one, so we find a perfect match (or at least as perfect as possible). #1 requirement: “don’t act like a prey animal” HA!